I guess it’s safe to say that everybody loves festival. 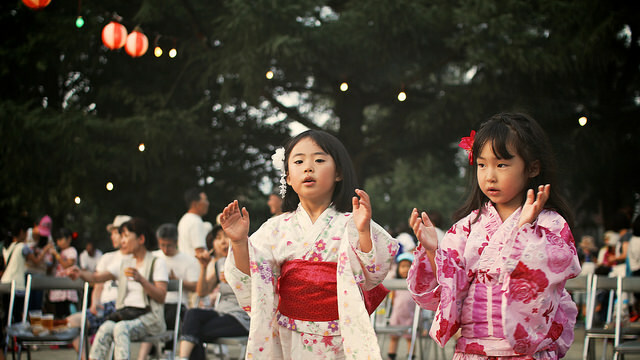 Among all festivals, summer ones were always my favourite when I was kids because we can enjoy festival dance in a cute yukata outfit and enjoy watching beautiful firework. I remember it was only occasion that I was allowed to go out late in the evening when I was a kid (of course, I was still accompanied by parents and grandparents though). Regular summer festival is good, but for those people who have already been to regular ones, I would like to write about unique summer festival of Japan.